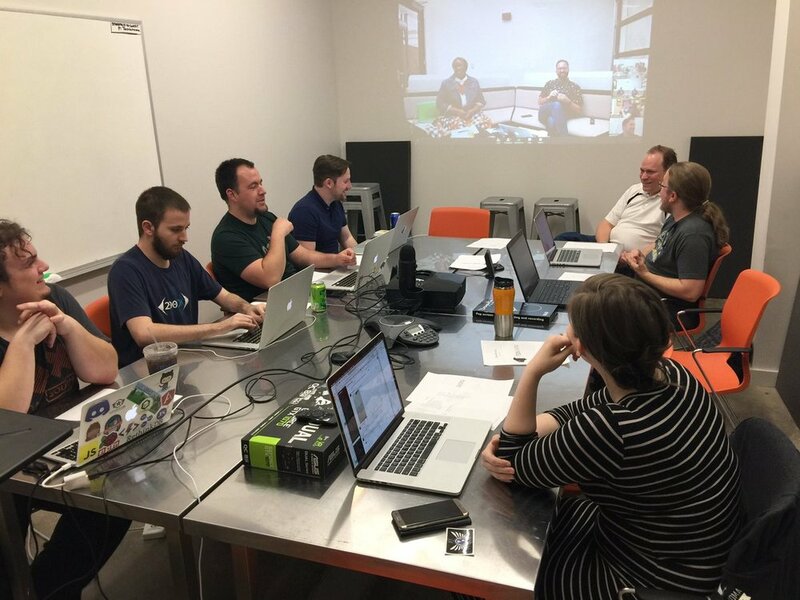 Welcome to OKC’s hub for coworking space, tech events, and entrepreneurship. At Starspace46, you’ll find the best resources in Oklahoma designed to help tech startups and entrepreneurs develop their businesses. 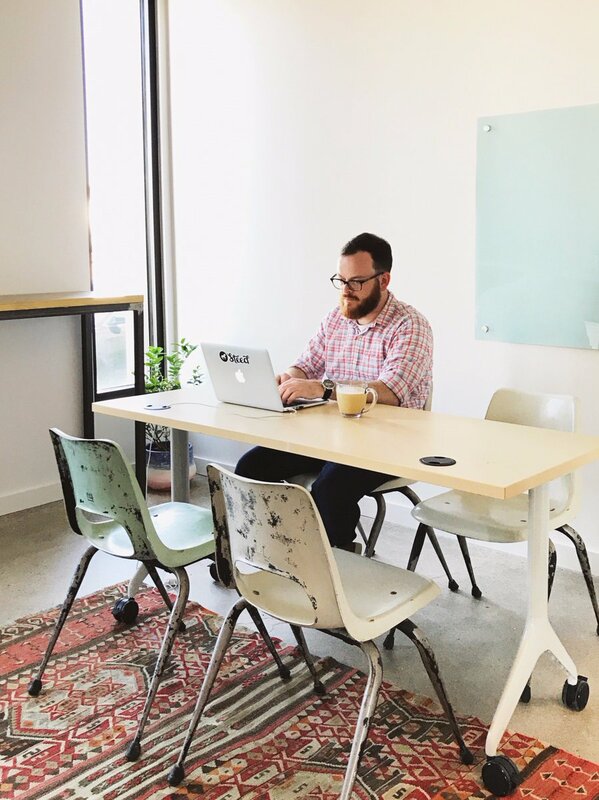 With flexible coworking spaces, meeting rooms, and small offices for rent, we are OKC’s premier hub for technology and innovation. Grab a Day Pass or Premium Day Pass. PT + FT Flex Space Coworking Memberships. Premium Upgrade for roomier desks. Set up your monitors and make yourself comfortable with our Reserved Desks. Contact us today about private and start up office space availability. Want to host clients, investors, or an off-site team meeting? Wow your guests with our 2 professional conference rooms. Flexible office space is an excellent option for entrepreneurs who are just starting out. 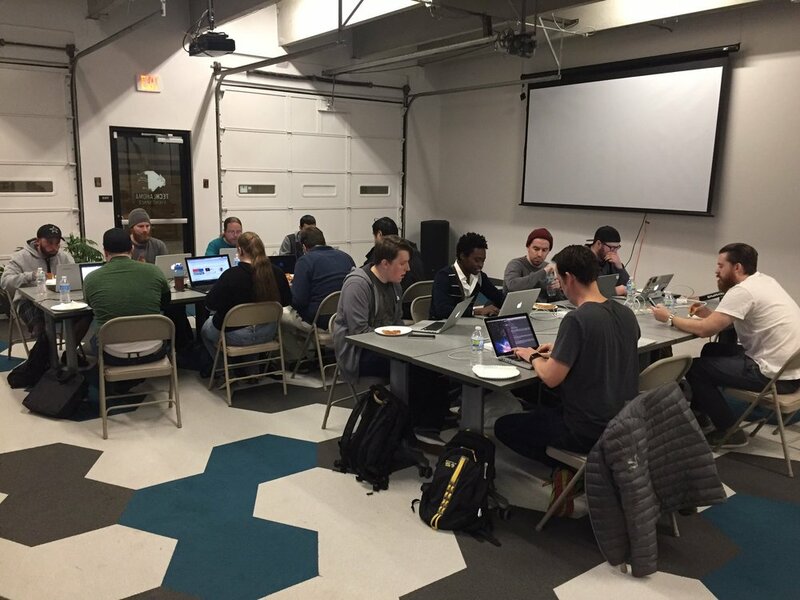 At StarSpace46, new business owners have access to coworking desks, temporary offices, meeting space rental, are conference rooms for start up events. 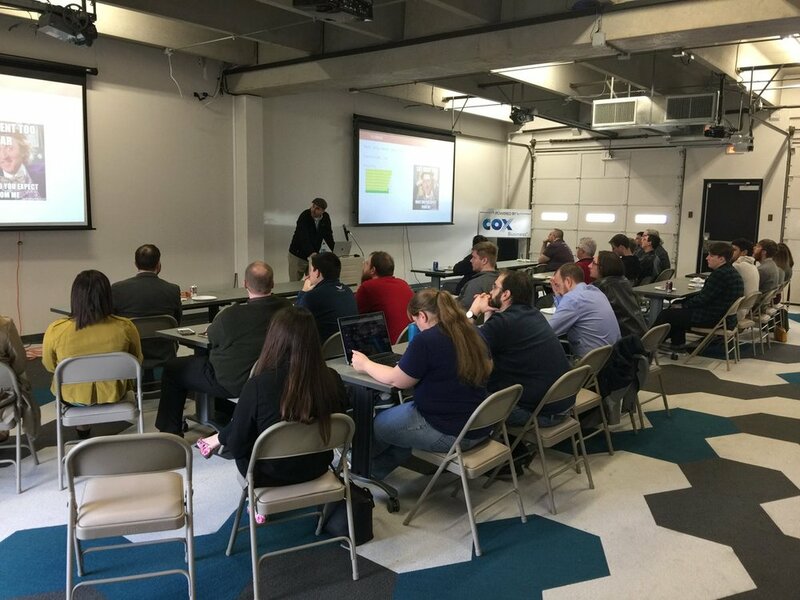 Whether planning a workshop to train new employees, or hosting a tech industry event for the entire community, the opportunities for business networking and development are endless. We respect your privacy and will never spam or sell emails.